Learn how to upgrade your current plan to a higher plan. Sign in to your account and click my account link in the top right-hand side of the dashboard, and then click on my account link to be taken to the account section. 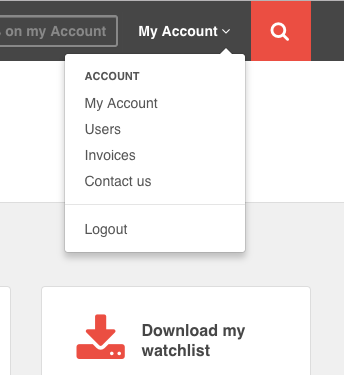 click the 'Change my plan' button in the account navigation section. 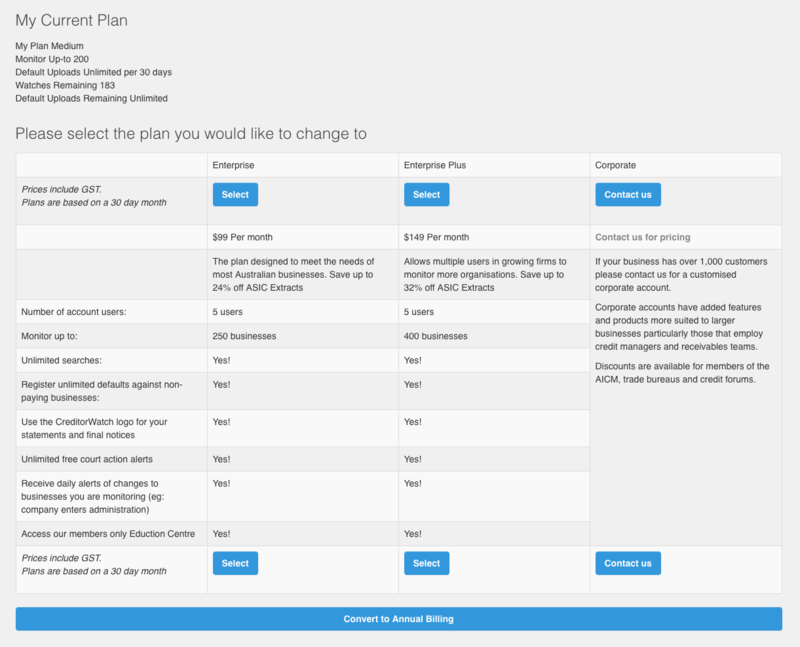 A summary of your current plan and available plans (if applicable) should be shown, to change plans click the 'select' button on the relevant plan you wish to change to.